"Sales of Electric Vehicles Are Soaring!" That's the translated version of the title of this infographic. 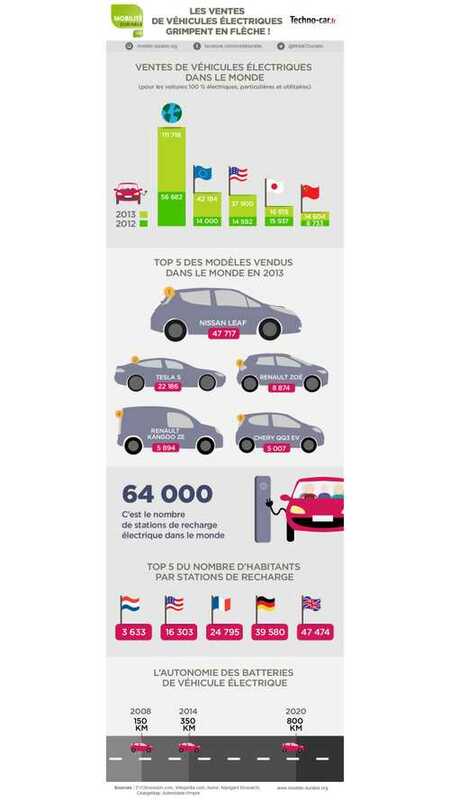 The infographic is done in such a way that the need to translate is mostly eliminated, but allow us to point out that this infographic only includes BEVs (PHEVs and EREVs don't make the cut here).